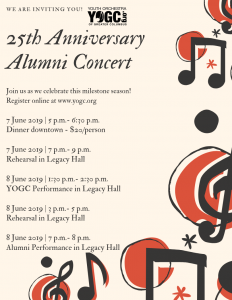 25th Anniversary YOGC Alumni Reunion Concert celebrating all of our musicians, past and present. 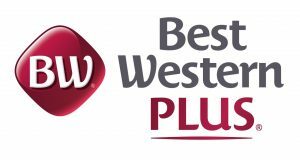 You won’t want to miss this special milestone event! Concert begins at 7p in Legacy Hall of RiverCenter for the Performing Arts. 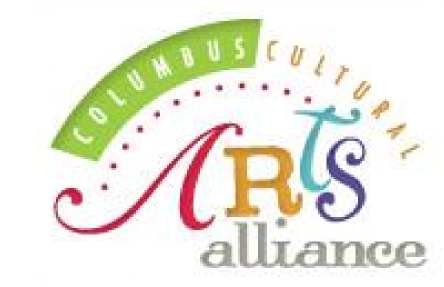 Youth Orchestra of Greater Columbus Auditions registration form. I have read, understand, and agree to comply with all policies set forth in the handbook and accept all consequences of not complying with them. Please list the years you participated in YOGC. There is no fee to participate in the alumni event rehearsals and concert. If you and any guests would like to attend the dinner on Friday, June 7, it is a $20/person fee to help cover the catering costs. This dinner will be on Friday, June 7 downtown before the Friday rehearsal.